Spring Term 2019 Which is the most powerful - Earth, Air, Fire or Water? 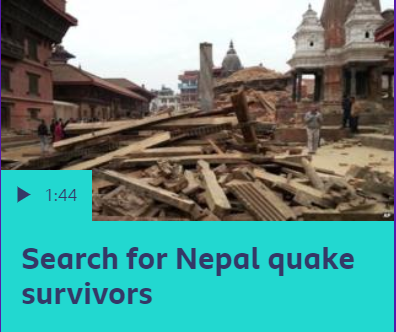 Use these links to find out all about the 2015 Nepal Earthquake - we will be writing our own news report about it in English. 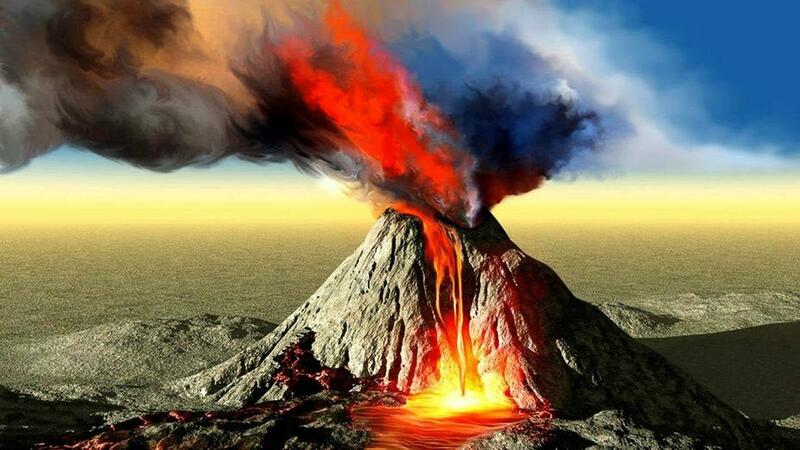 Use these links to find out how and why volcanoes happen! We will be writing a geographical explanation in English.